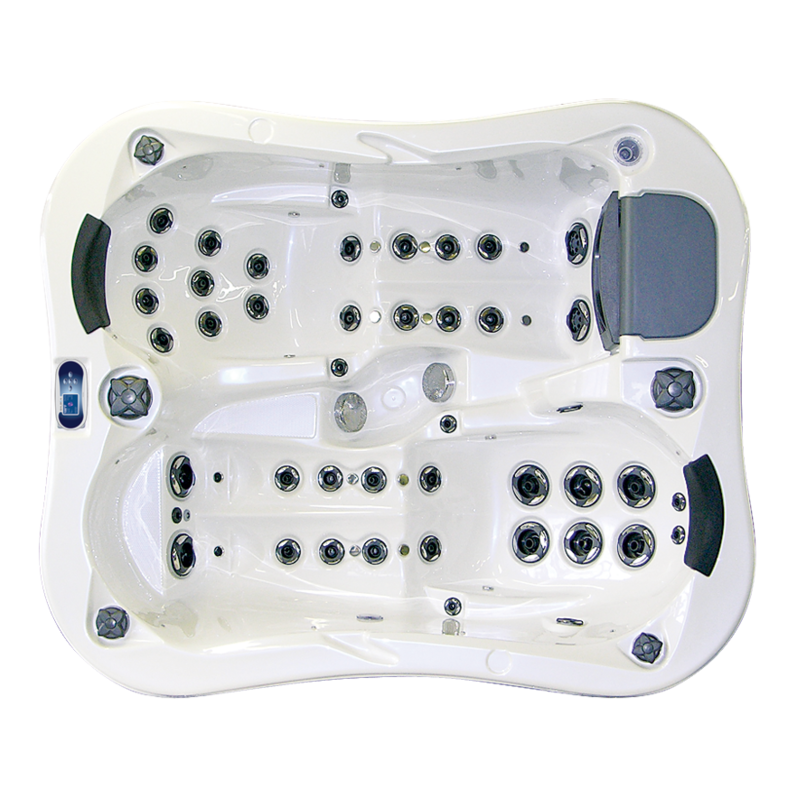 VAJDA Lotus Spas series is a premium line of portable spas manufactured by respected European manufacturer Vajda Group with a tradition of quality and innovation in water sport equipment for 20 years. 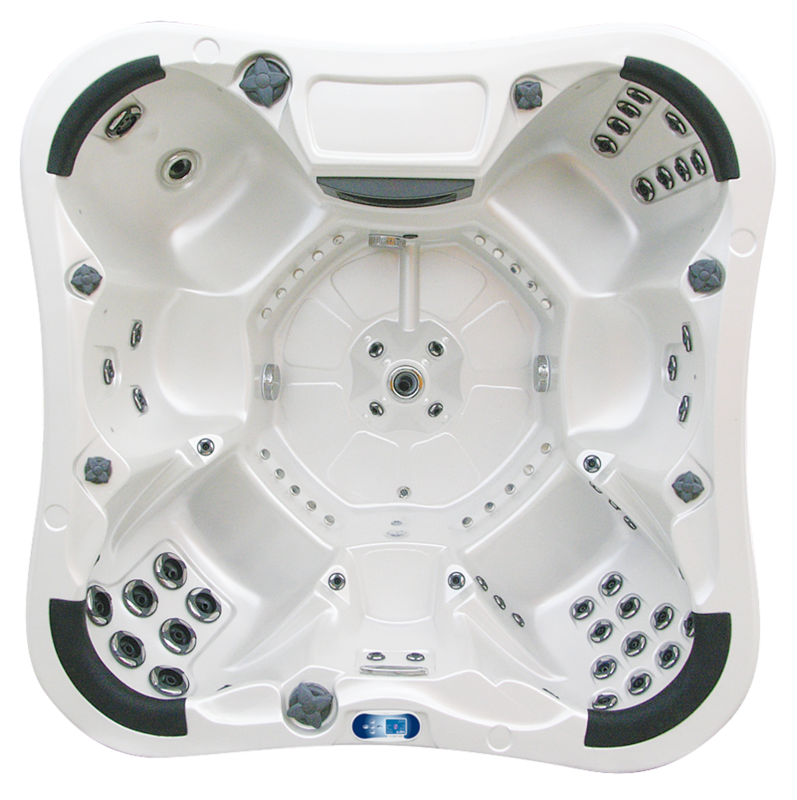 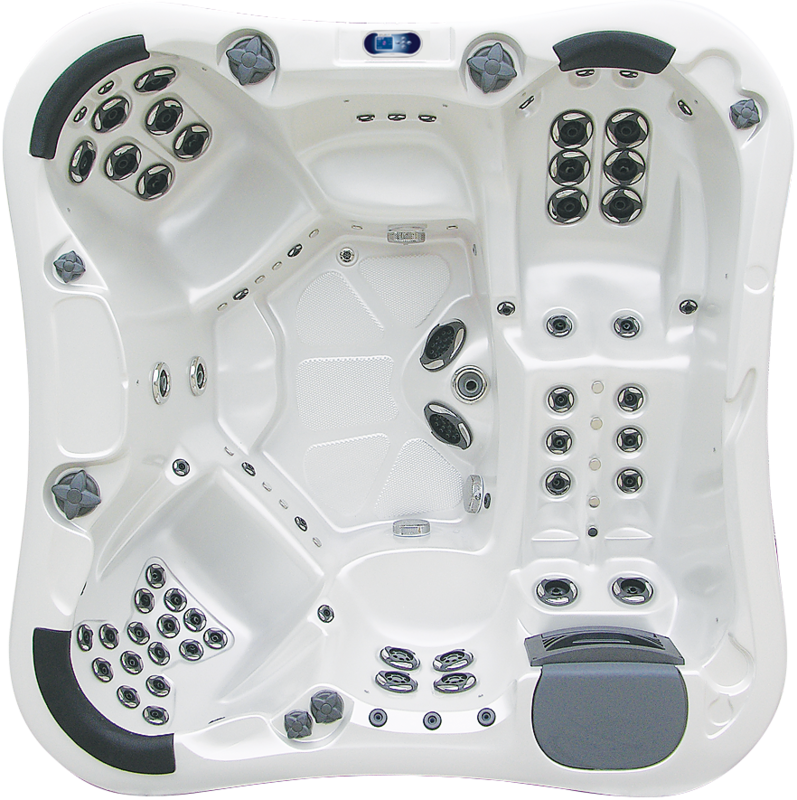 Lotus Spas is a very modern design and over all harmony spa line. 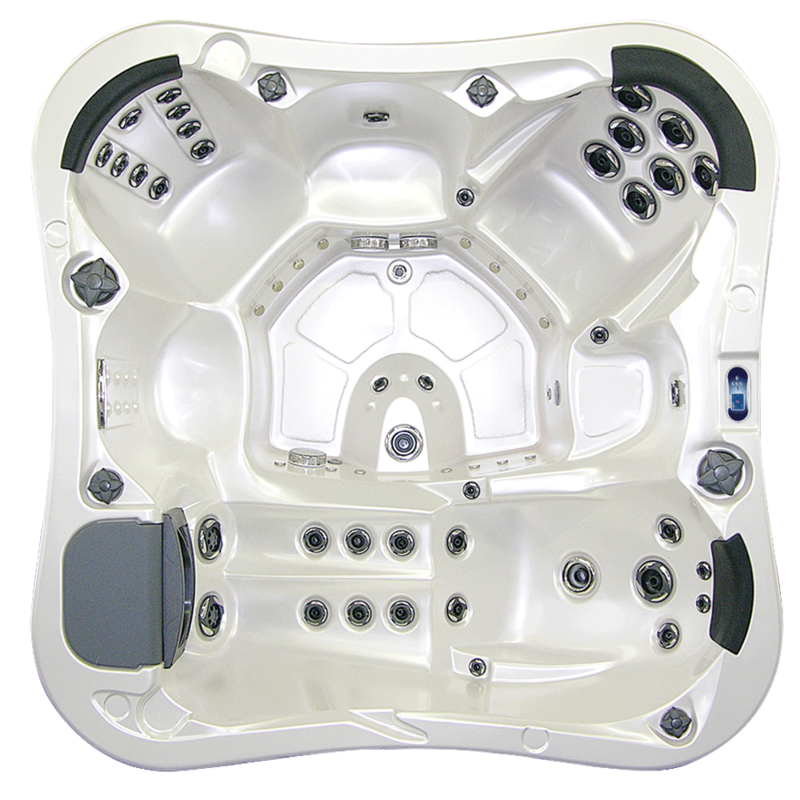 The company goal is to combine high quality, performance and innovation of the products manufactured by using of the best quality materials customer care and support. 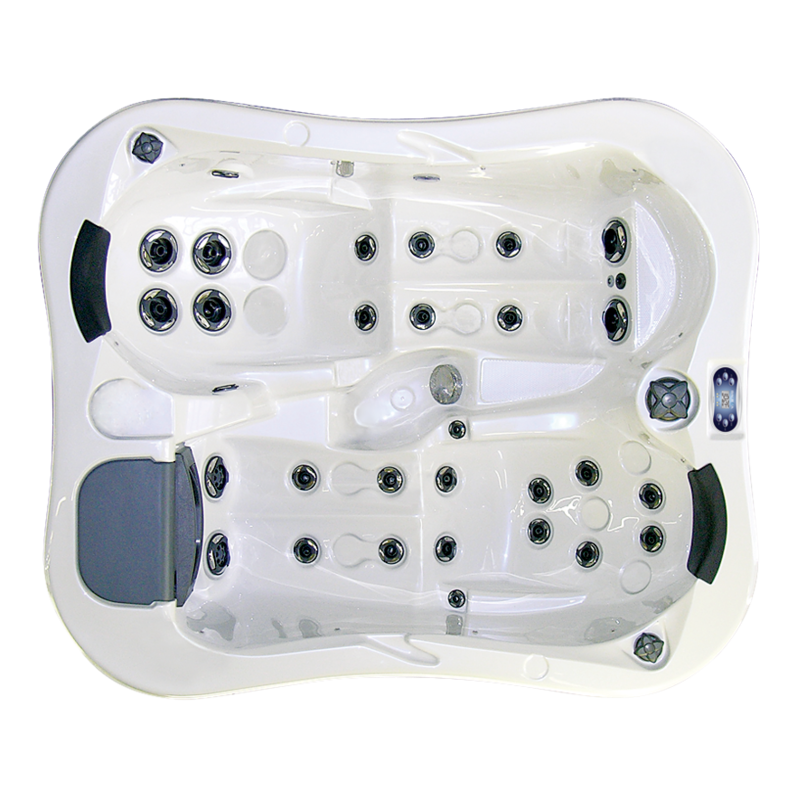 Lotus Spas are manufactured with an attention to every detail of each spa concerning the design and function. 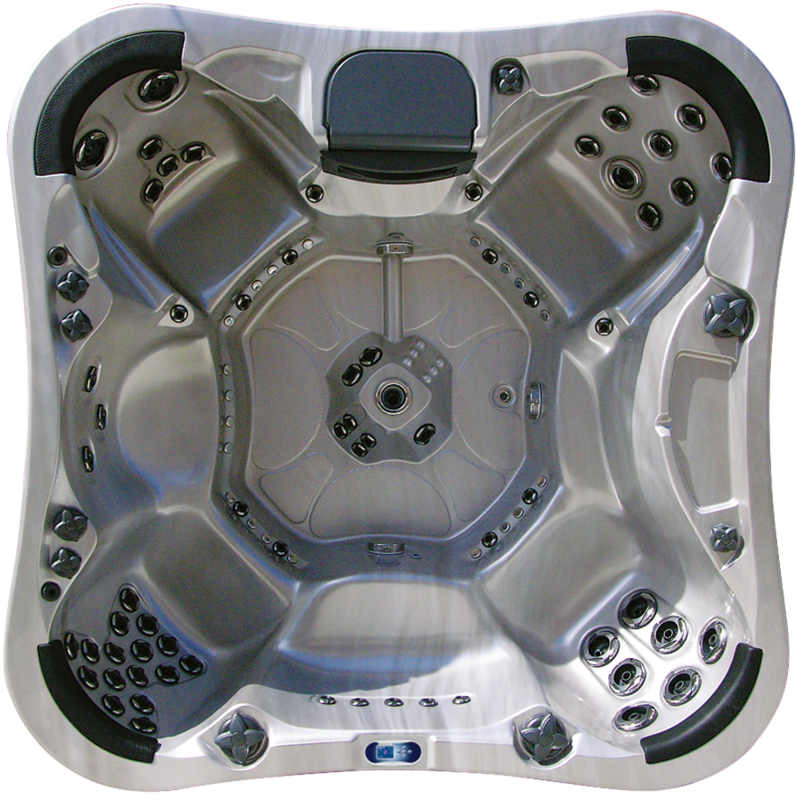 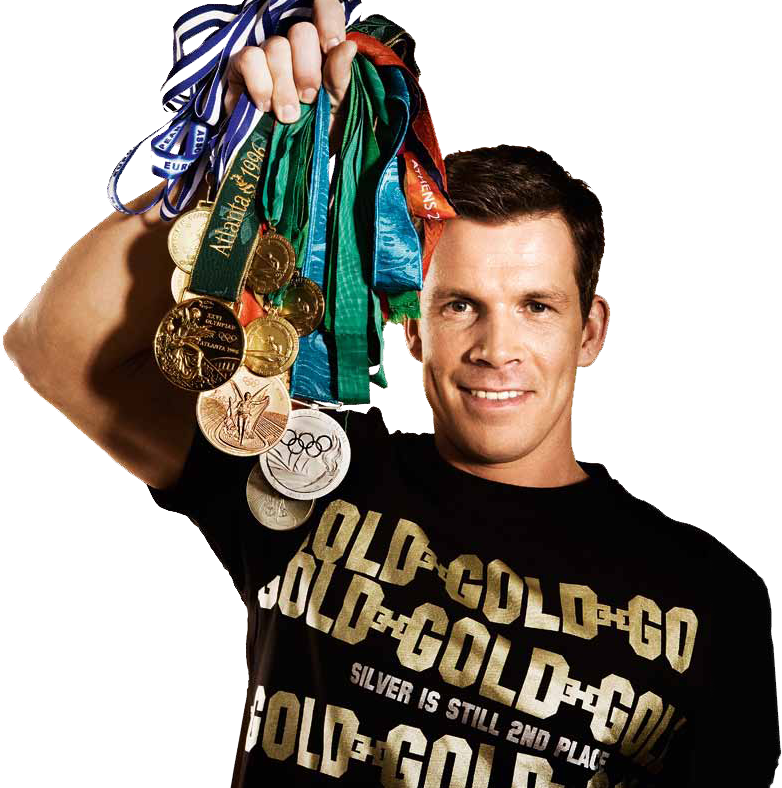 High quality products and the customers satisfaction are our commitment to you.